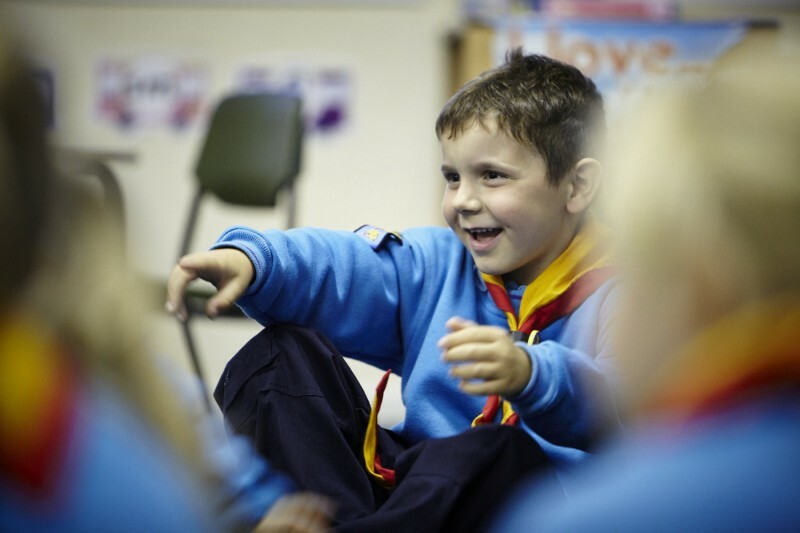 Beaver Scouts are our youngest members, usually aged between six and eight years old. They belong to the first and youngest Section in the Scouting family. Young people can join Beaver Scouts in the three months leading up to their sixth birthday. They can move to the next Section, Cub Scouts, between seven years and six months and eight years six months. To join the adventure, please get in touch with us to find your nearest Beaver Scout Colony. With over 100 across the county, there’s bound to be one for you!